Susan has had a lifelong passion for health and fitness and has been an instructor for over 25 years. A decade ago, she discovered Pilates and was immediately hooked! 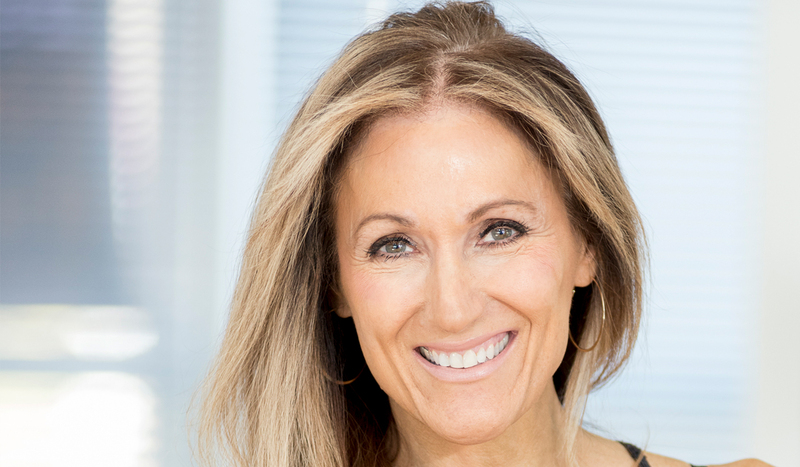 Following her passion, Susan left the corporate world behind to pursue a career in fitness. Her enthusiasm for fitness and wellness is obvious and contagious! Susan’s dedication to her professional education will continue for the rest of her life and she is excited to share that knowledge with her students… inspiring them on their own fitness journeys. Susan teaches Rebounder, Barre, Barefoot Bands as well as Cardio Yoga.